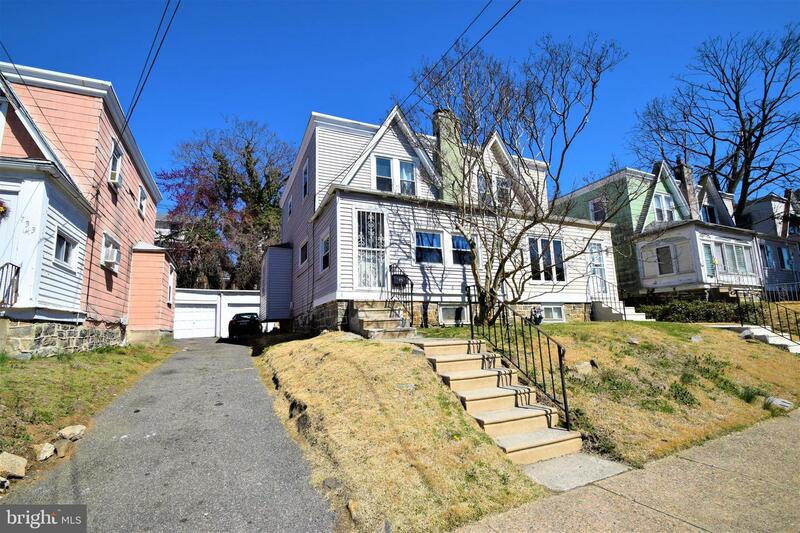 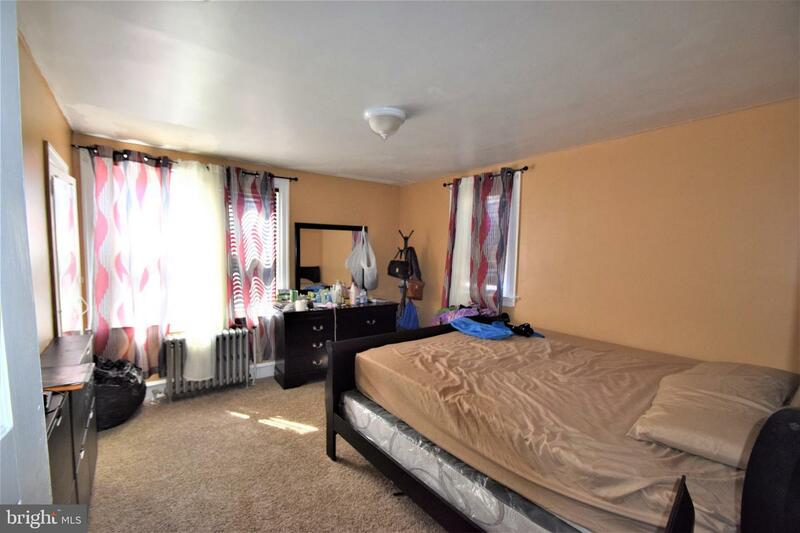 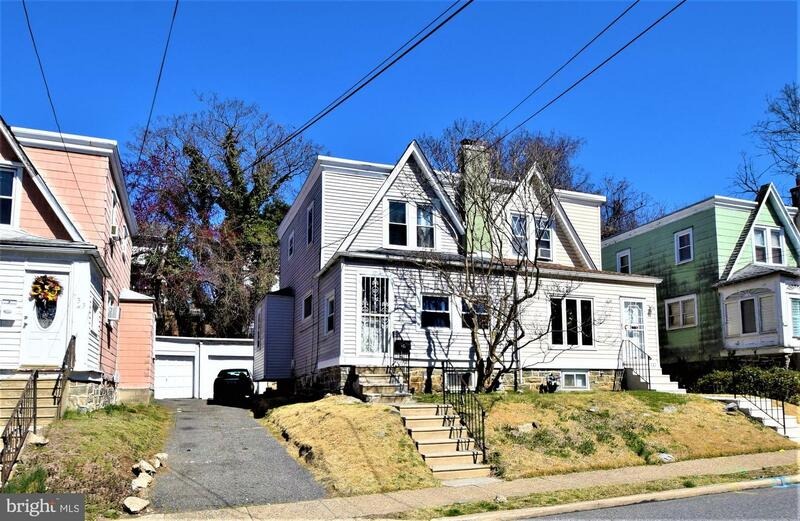 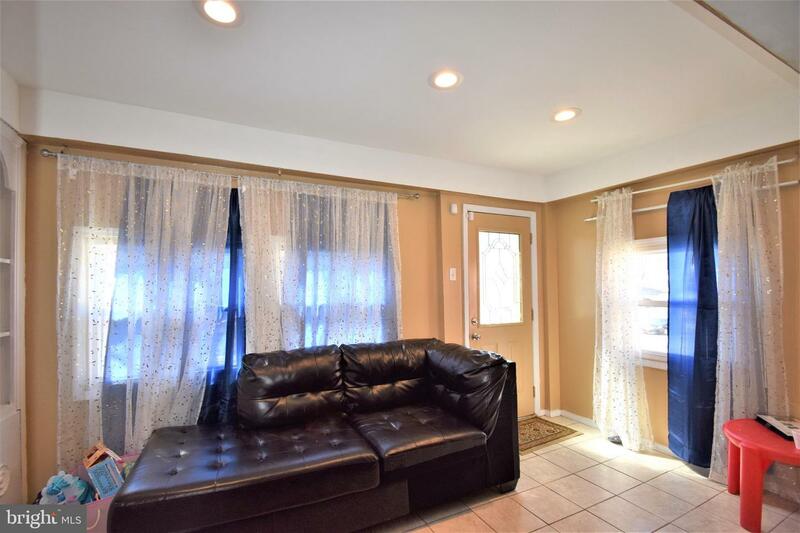 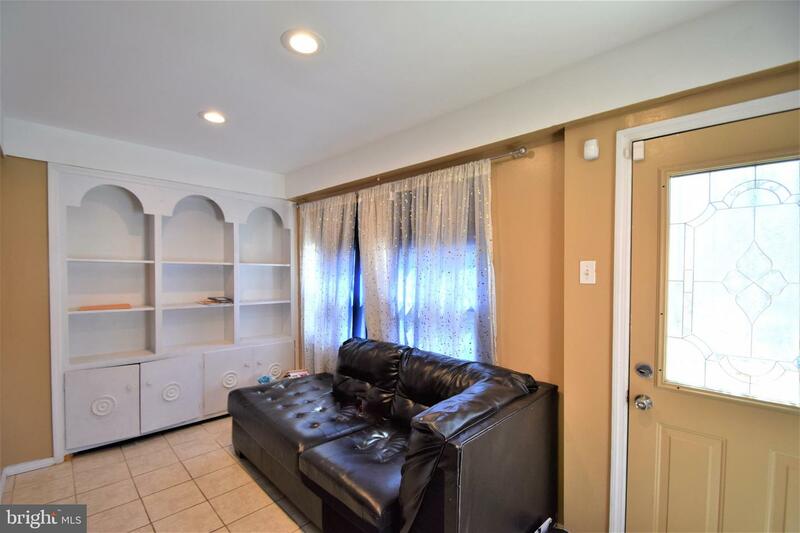 Welcome to 735 Yeadon Ave, this well-maintained twin is situated in an ideal location on a quiet street and conveniently located to major routes! 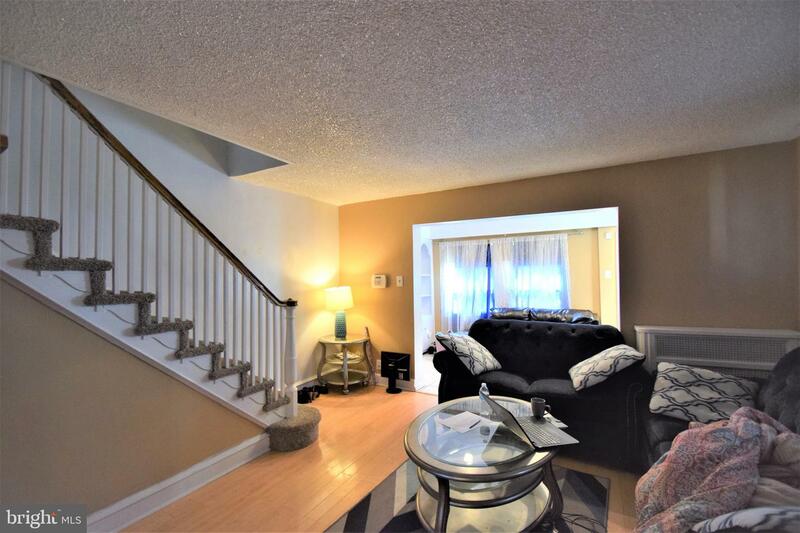 Walk into an open concept first floor layout featuring large living room, kitchen, and dining room. 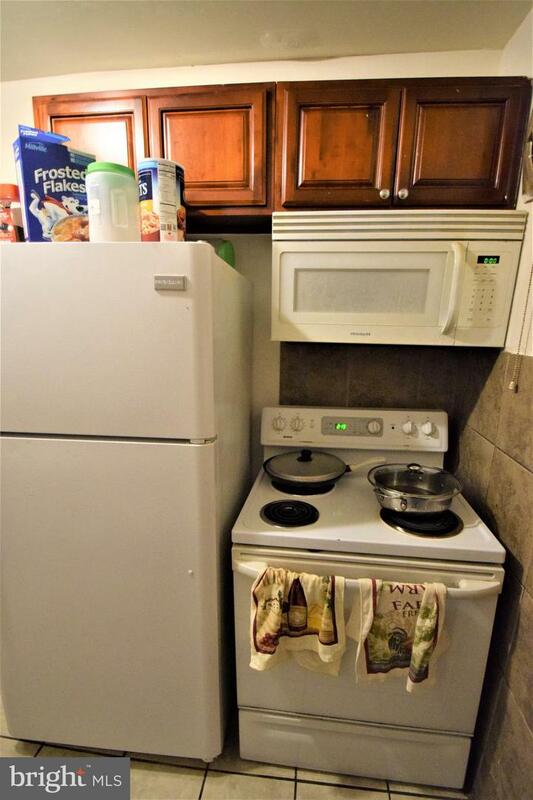 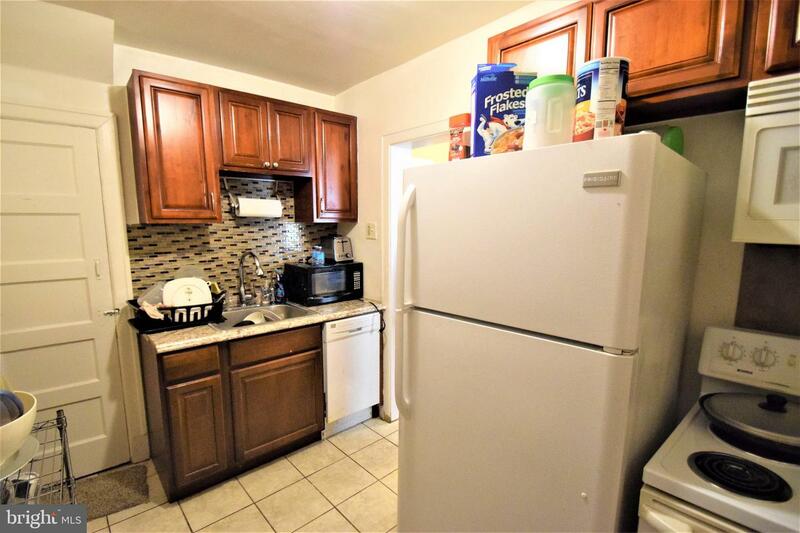 The kitchen features upgraded cabinetry and a custom tile back splash. 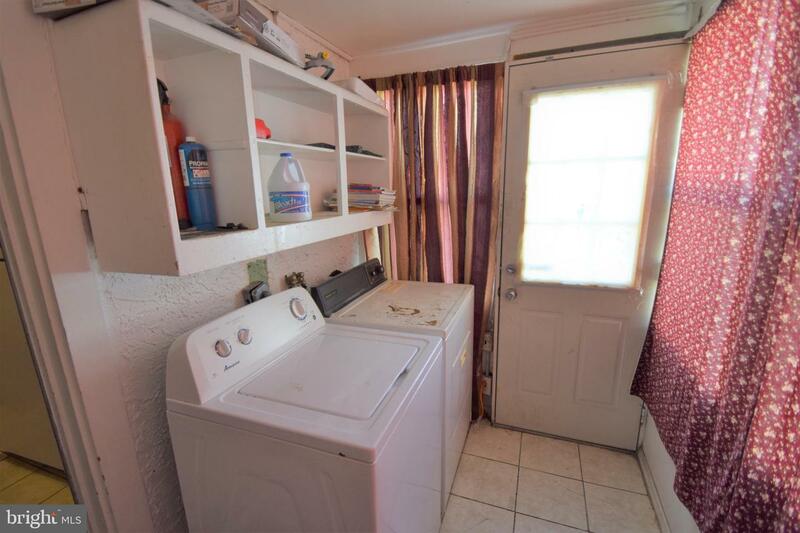 Well sized mud room just off the kitchen with laundry and access to rear backyard. 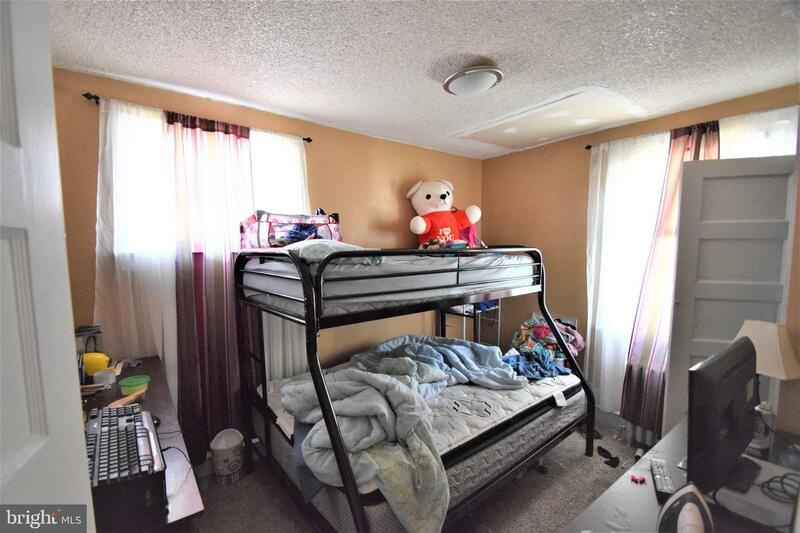 Upstairs on the 2nd floor are 2 bedrooms and full bathroom. 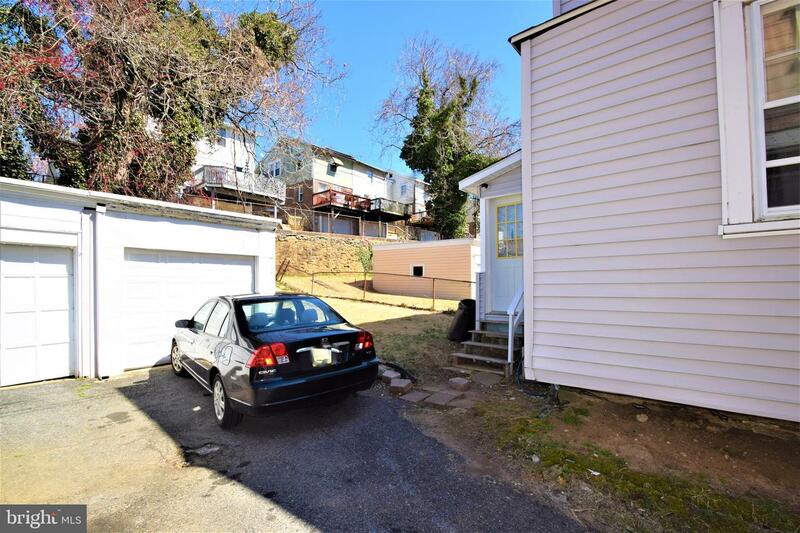 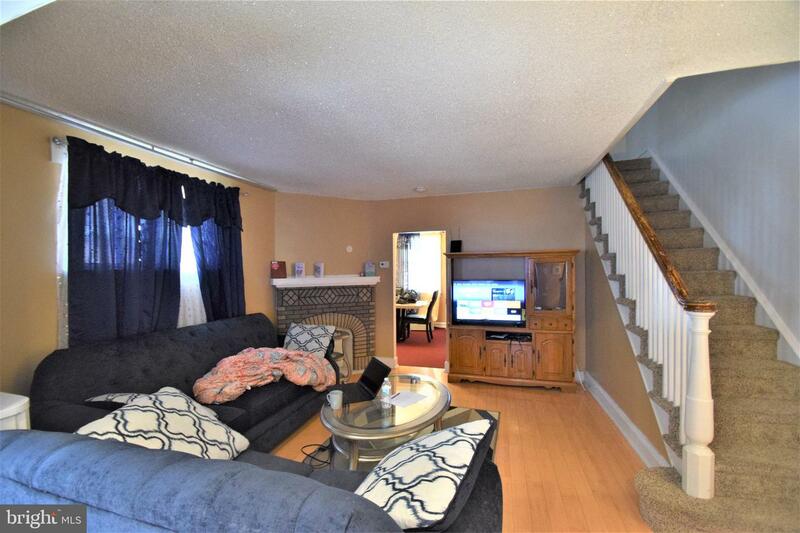 This home also features a 1 car detached garage with a large driveway to accommodate plenty of off street parking. 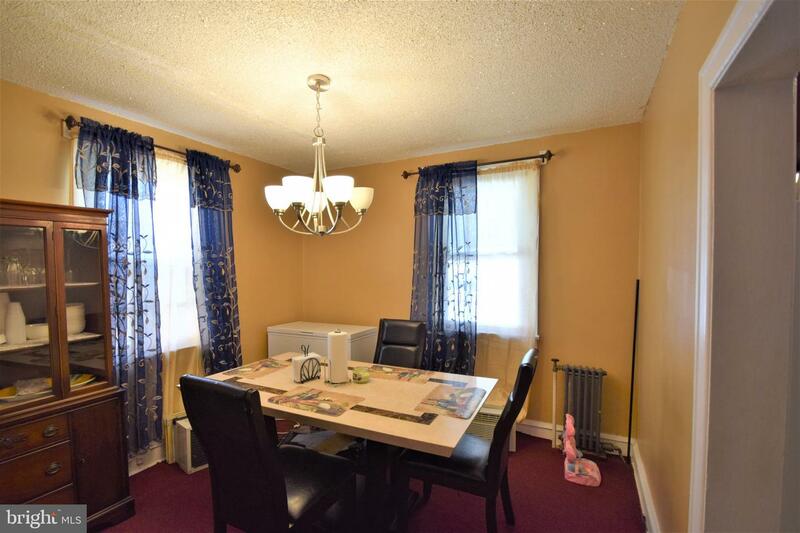 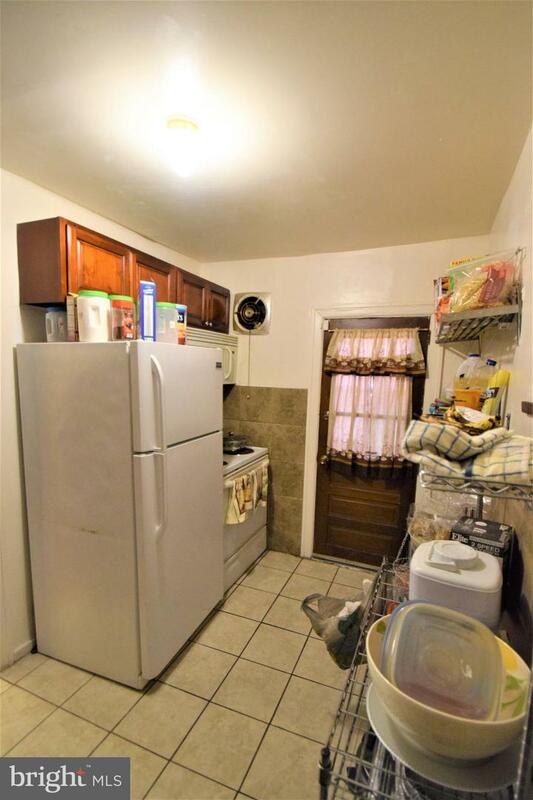 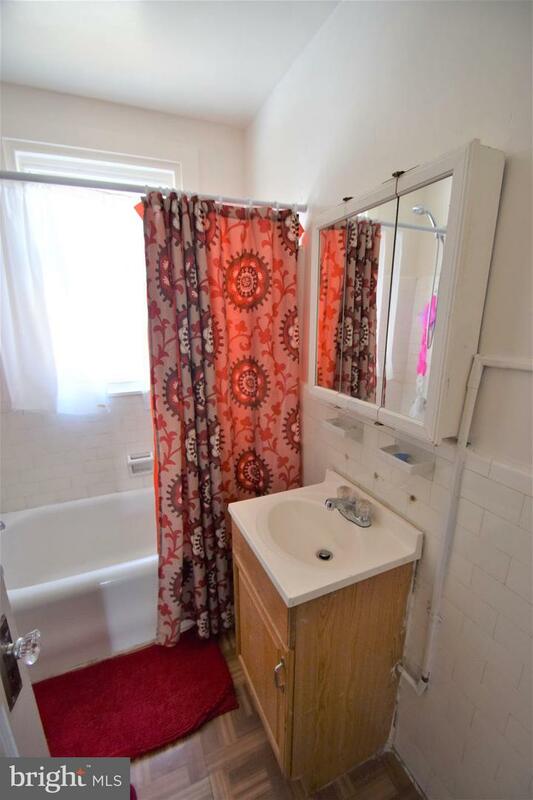 Walking distance to SEPTA line!